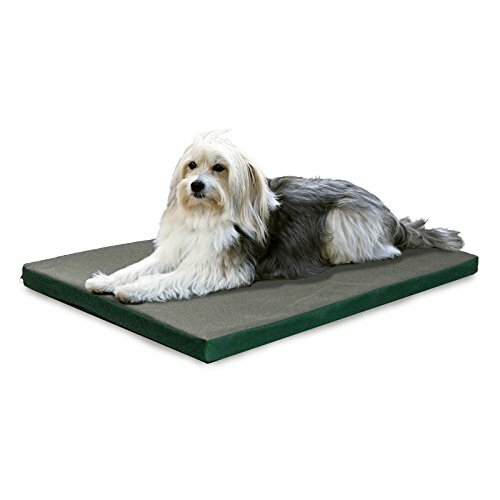 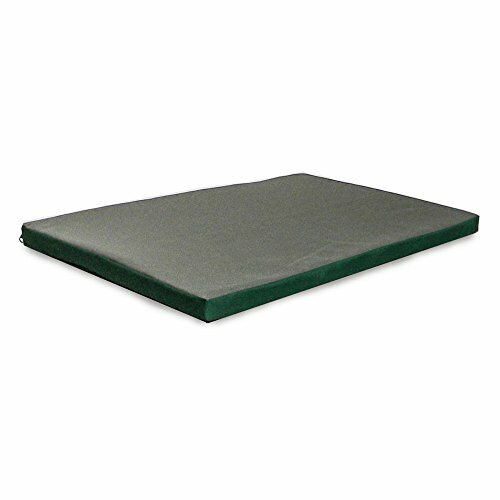 Ideal for crates, carriers, doghouses, and other pet homes, the medium pet bed features a rectangular shape and fits most crates up to 30-inches long. 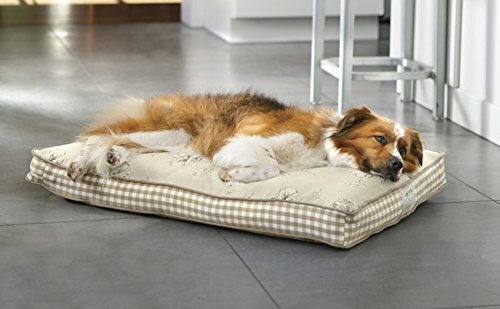 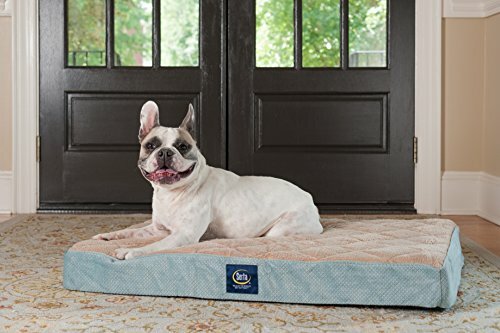 Provide a soft, cozy place for your pet to rest and relax with this padded pet bed. 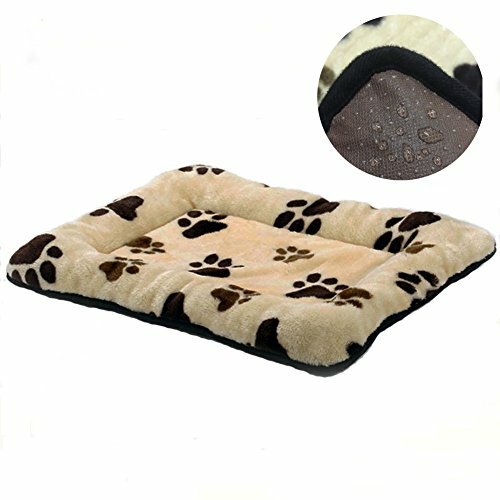 There are many kinds of dogs in the world, also the body weight is different, so please refere to the size information for selecting a comfortable bed for your pets.